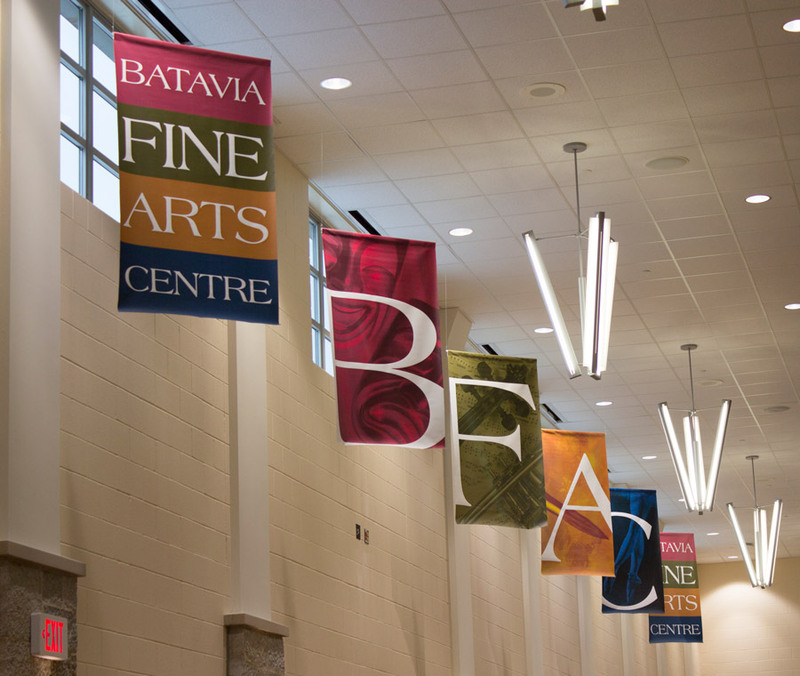 Batavia Fine Arts Centre | Pedersen Design LLC | The show must go on! 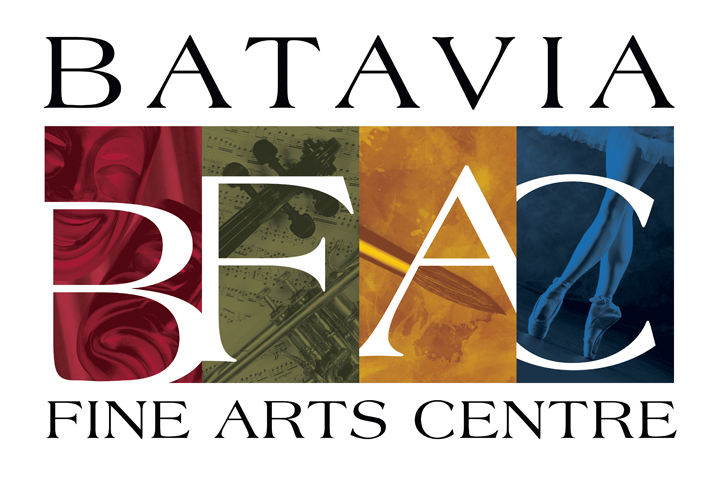 The Fine Arts Centre was being built and a logo was needed to capture the deep roots that Batavia has in the arts. The logo was created to touch on the aspects of theater, music, dance and fine art all in one graphic. The logo brand was then used as a lead and inviting character to invite the community in. The Fine Arts Centre, looking to keep up with ever changing technology, also came to us to create an eye-catching and fun new website to launch with their fourth season. 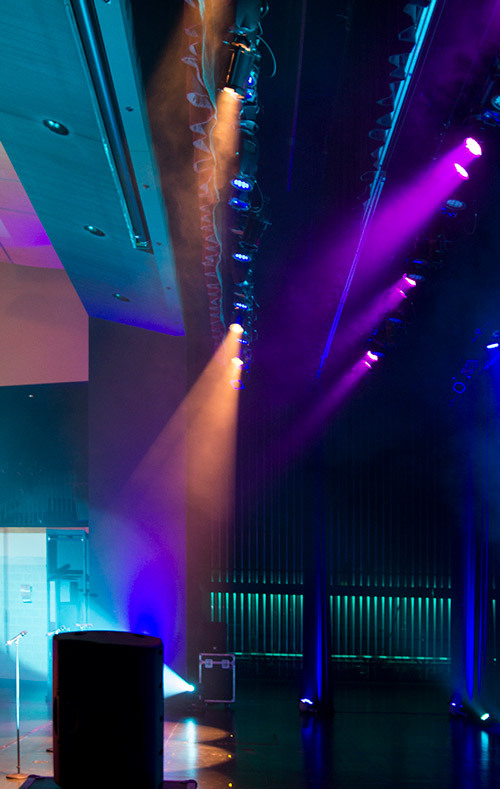 We developed a responsive and easy to maintain website to allow for the Fine Arts Centre to always be able to let their patrons know about exciting new shows and events. Interior graphic banners and signage used to enhance the patrons’ experience was of the utmost importance when creating the graphics. There are introductions for new programs, social media reminders, playbills, ticket booth graphics and much more. At every professional engagement, patrons receive a custom digital playbill for that show. The playbills are filled with bios, program info, sponsors and ads. 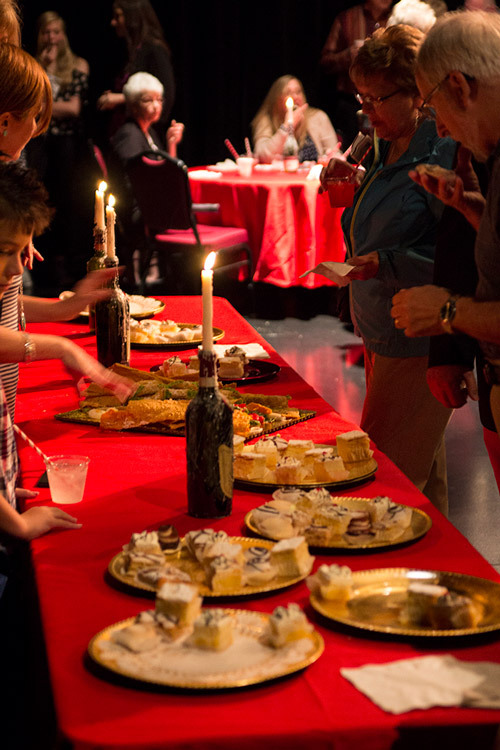 Each is developed with the current season’s theme and email out to show-goers the night before the performance. 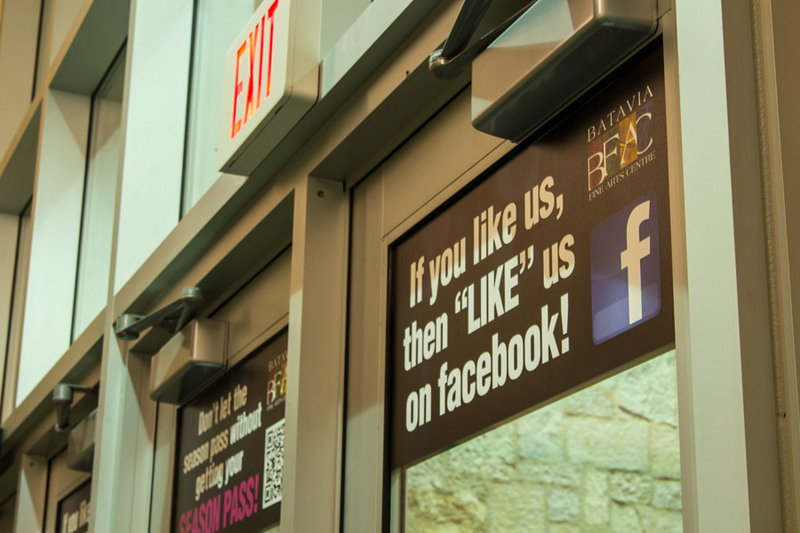 We have also provided photography services and video production for the BFAC. 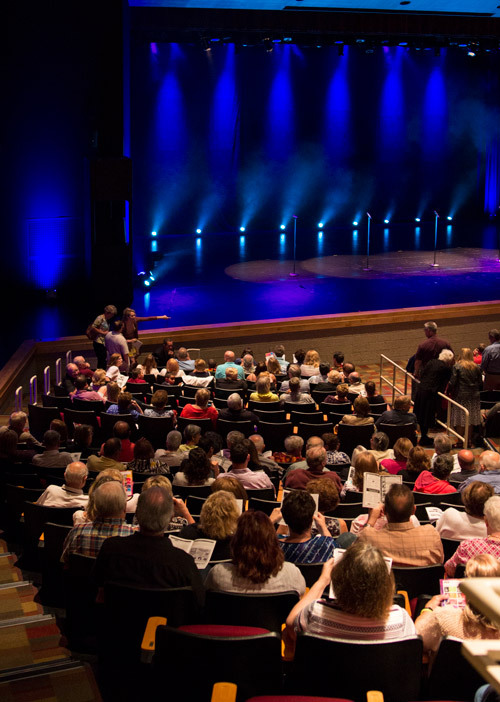 Making sure no matter the audience, the Fine Art Centre always receives a standing ovation.